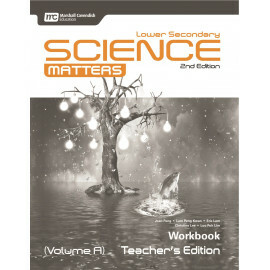 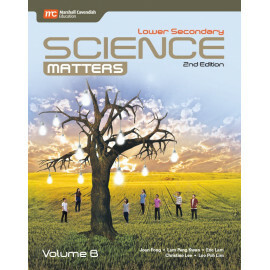 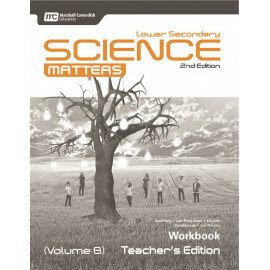 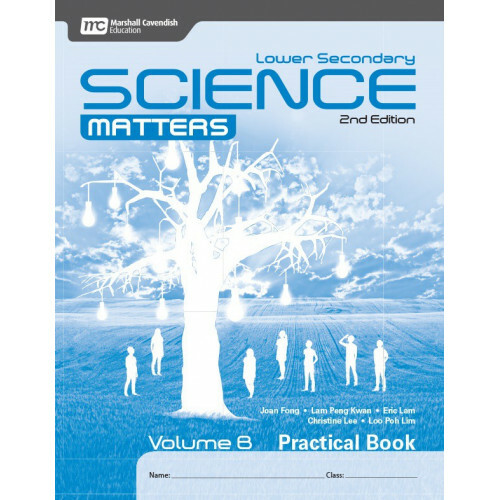 The Science Matters Practical Book is designed to complement the textbook. 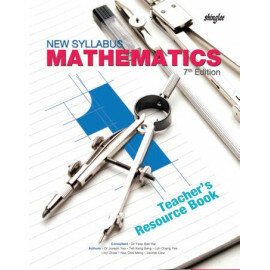 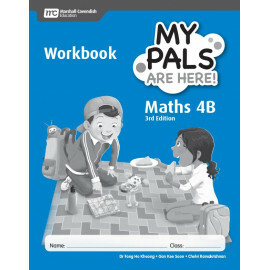 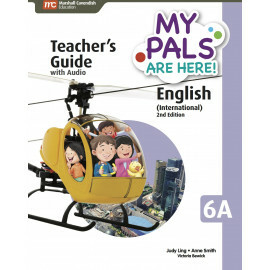 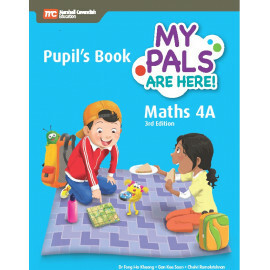 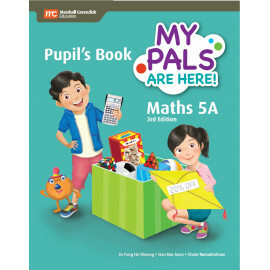 The Practical book enhances the understanding of concepts that students learnt and provides opportunities for the development of skills. 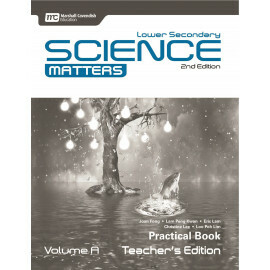 In the practical book, hands-on activities are used to encourage students to explore scientific concepts through experimentation. 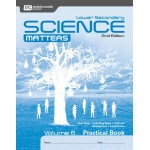 These hands-on activities develop process skills that students need in order to carry out scientific inquiry. 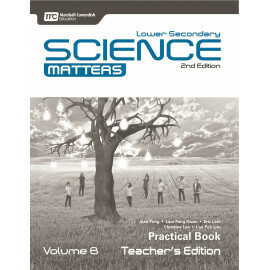 Selected experiments begin with real-life concepts so that students can develop an understanding of how the abstract scientific concepts learnt are connected to real-life occurrences. 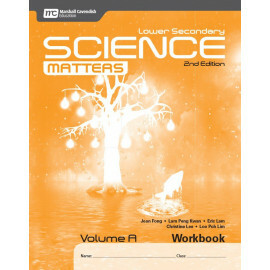 The skills developed in each activity are clearly outlined so that students are made aware of the process of scientific inquiry that occurs in the activity. 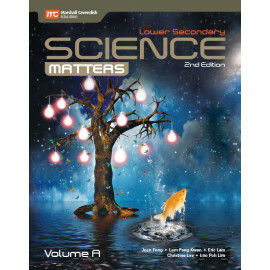 This leads to a greater understanding of scientific knowledge and promotes the spirit of inquiry in students. 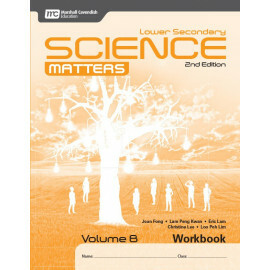 The activities encourage students to discover concepts on their own through experimentation. 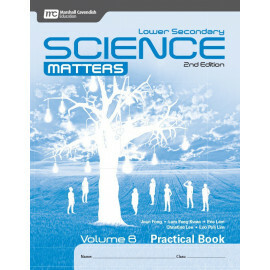 These activities have been carefully designed to develop students to think in a systematic and logical manner about the world around them.